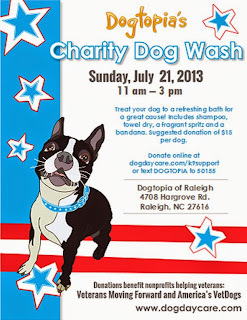 Dogtopia's Charity Dog Wash- THIS Sunday! If you can't make it to Repticon on Saturday, join Pet Pics at Dogtopia's Charity Dog Wash this weekend! 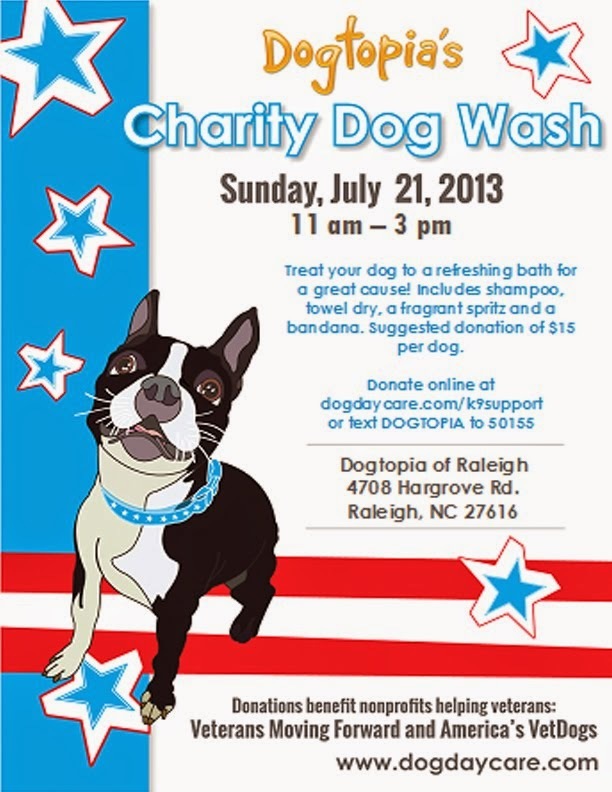 Cool your dog with a bath and help the Veterans Moving Forward and America's VetDogs charities!